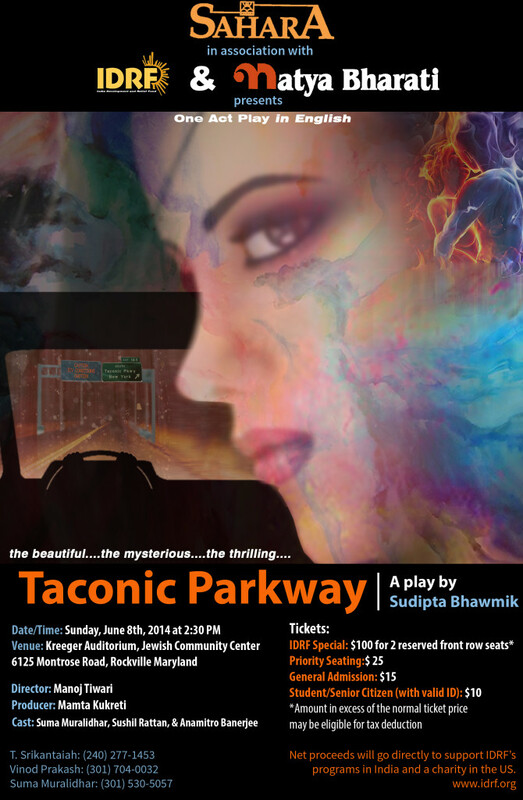 Join us “Taconic Parkway,” a critically acclaimed play! The proceeds will benefit IDRF. Click here to read the details. 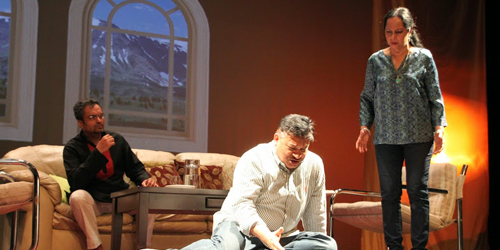 To buy tickets, visit Natya Bharati’s website here; mail a check to “Sahara Group, Inc.” to Sahara, 9003 Friars Rd, Bethesda, MD 20817 before June 2; or call Suma Muralidhar at (301) 530-5057. We hope to see you there!